polishing your car before you wash it. Organic Herbs are a gift from nature. Excavations dated back 60,000 years have found remains of many known herbs that we know have a long history of use. 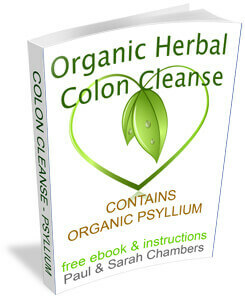 Is cleansing your body naturally really a good thing to do after a colon cleanse and parasite cleanse? YES. Even if you are healthy and active your whole body can still benefit from doing a herbal body cleanse. The world today is full of pollutants and chemicals, we breathe them in we eat them and we smooth them on our skin. What you put into our body consciously and what we absorb unconsciously from your environment affect our immune system, which can result in ill health. 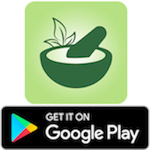 Detoxing with a specific blend of certified organic herbs will help to improve your energy, assist with digestive problems and give your whole body a general good all over service. If you don’t feel well and suffer with symptoms that doctors find difficult to diagnose could mean that you have more than one organ that needs your attention. Always seek professional advise if you are unwell for a proper diagnoses. Self diagnoses can be harmful. It makes total sense to give your body a helping hand, after a colon cleanse to help restore optimal health. An organic herbal body cleanse will gently help flush, clean and aid in helping your body to balance naturally. The body organ cleanse comes in two parts and takes about 2 weeks to complete. Before you start this cleanse we suggest you do the following preparation for the best results. Before you start taking any herbs for a complete body detox we suggest that you flush out your kidneys naturally. The kidneys filter and remove waste so spend a few days flushing out toxins, which will help your kidneys to work more effectively and hydrate your body. As the kidneys work hard to filter out toxins and poisons from the food you ingest they can become overloaded. Cheap and great kidney flush recipe in the free eBook about this cleanse. As your kidneys are important waste removers flushing them out before you start our body organ cleanse can only have a positive effect on how you feel. Not flushing out your kidneys so will simply mean that toxins from your other organs will end up being recycled back into your system. Giving your kidneys a kick-start will help you make your whole body detox experience more successful, with less detox symptoms. Your colon (large intestine) absorbs water, another reason to keep your body well hydrated. Your colon compacts all the waste matter and the colon muscles pushes the waste matter from the your body. Depending on your diet and how long food stays in your colon will depend on how many time you pass stools in one day. An unhealthy colon tend to store waste matter for longer periods. 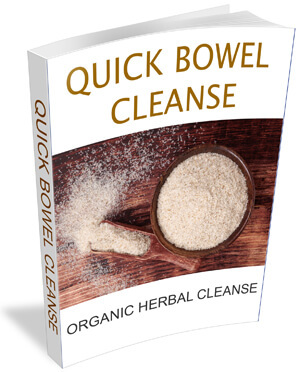 Doing a herbal colon cleanse will help to remove the built up waste matter and mucus from your colon, giving your body a better chance with detoxing the rest of your body. The liver, probably the strongest and quickest of all the organs when it comes to repairing and restoring. The liver filters your blood of all sorts of nasty viruses, bacteria, and toxins. The liver clears out the rubbish from the alcohol you drink and will also filter out the residue of some drugs. The livers role is to support your bodies immune system. Bile produced in the liver breaks down the fats you eat and removes toxins. 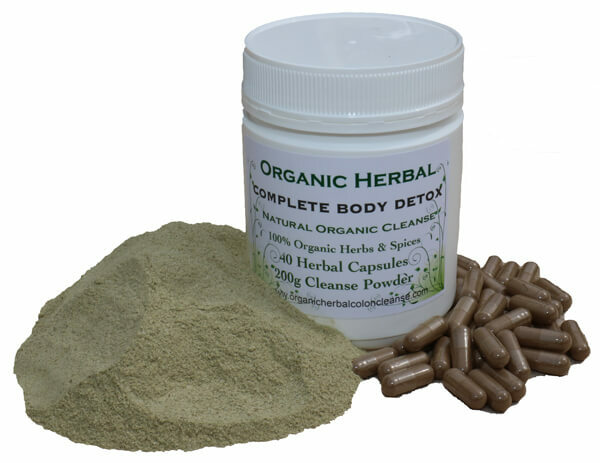 The organic herbs in our body cleanse detox are well known for assisting the cleansing of the liver. The liver produces bile and the gallbladder then stores it. The bile then passes through the bile ducts and into the gallbladder, which helps the liver break down and digests fat. If you eat too much processed fats both the liver and the gallbladder will be experiencing stress. Bitter herbs are great for the gallbladder and the liver and we use them in combining this herbal body cleanse. Both the liver and gallbladder can become seriously overwhelmed eating an unhealthy diet, drinking too much alcohol, pharmacy, prescription medication and social drugs. The good news is your gallbladder can recover quickly once you start your detox plan and natural body detox cleansing. The small intestine make up part of the whole intestinal system. The small intestines absorbs nutrients and minerals from the food you eat. Food is broken down in the stomach and absorbed by the inner walls of the small intestine straight into the blood stream. 90% of all digestion happens in the small intestines. If your small intestines are clogged up with mucus nutrients will find it hard to pass through. Detoxing your small intestines with certified organic herbs will helps aid healthier digestion. Every day we take approximately 20,000 intakes of air and breath the out carbon dioxide. Breathing in polluted air is bad for the lungs and respiratory system, especially people who smoke or are living or working with an environment where the air is polluted. So helping your lungs with organic herbs may help. Your esophagus links your mouth and throat with your stomach and can become inflamed and irritated. Organic Herbs in our body detox cleanse are known for soothing the esophagus. Your pancreas produces enzymes for digestion of the food you eat. When the Pancreas is out of balance hormonal imbalances may occur, causes among other things diabetes. So it is important to keep your pancreas healthy. Pure filtered water and a good healthy diet is a great start You will be drinking more water than you probably have been use to while doing this herbal cleanse. 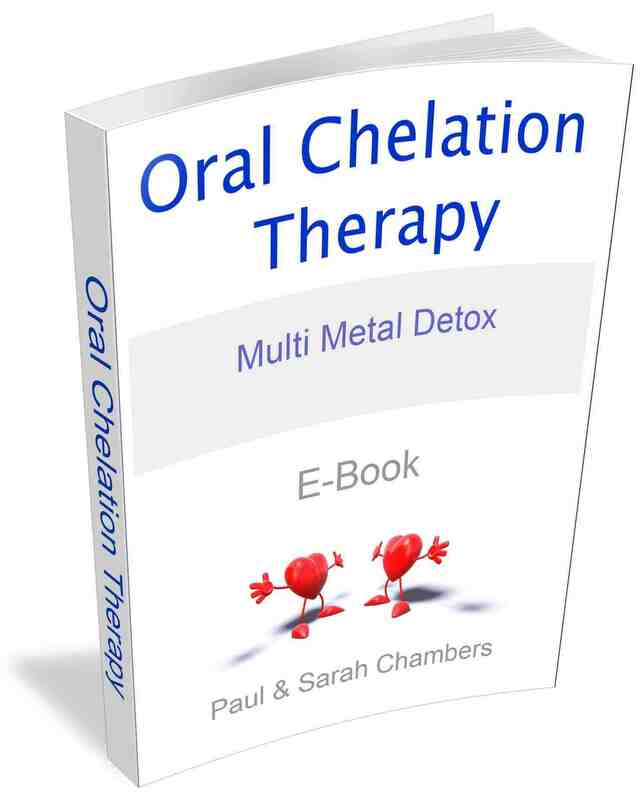 As with any detox plan eliminating processed foods and drinks from your diet is part of the whole body detox plan. 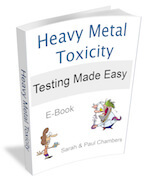 Please read our free eBook about this detox cleanse before you decide to purchase. 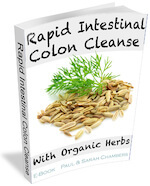 These cleanse herbs are combined for an overall gentle cleansing, not specifically for an individual organ. 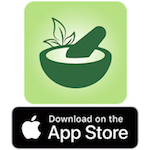 If you have any medical problems consult with your health practitioner before taking any herbs. Information provided on this web page is for educational purposes only. We are selling loose herbs we are not selling herbs as therapeutic pre-packaged products. 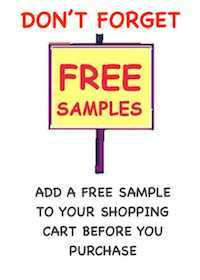 All products are made up individually and only blended and encapsulated once you order. We make no therapeutic claims about the blends we sell. Always drink plenty of water and add extra fiber to your diet. If symptoms persist seek medical advice. Self-diagnosis is unadvised. If you are trying to conceive, pregnant or breast feeding do not take any herbs without consulting a qualified practitioner. Herbs may not be suitable for children, always seek professional advise. Information provided on this web page is for educational purposes only. Please do your own research about the herbs we offer. The full ingredients can be found in the eBooks and we encourage you to read before you order. Self diagnosis can be harmful to your health so please seek advise from your doctor, or health practitioner if in doubt. We offer a free consultation. 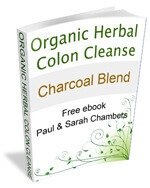 Organic herbal colon cleanse blended with activated charcoal and bentonite clay.